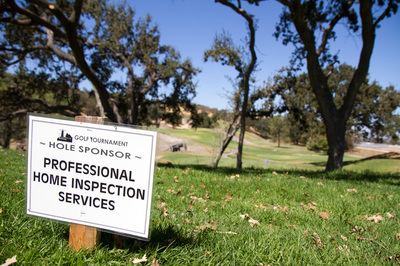 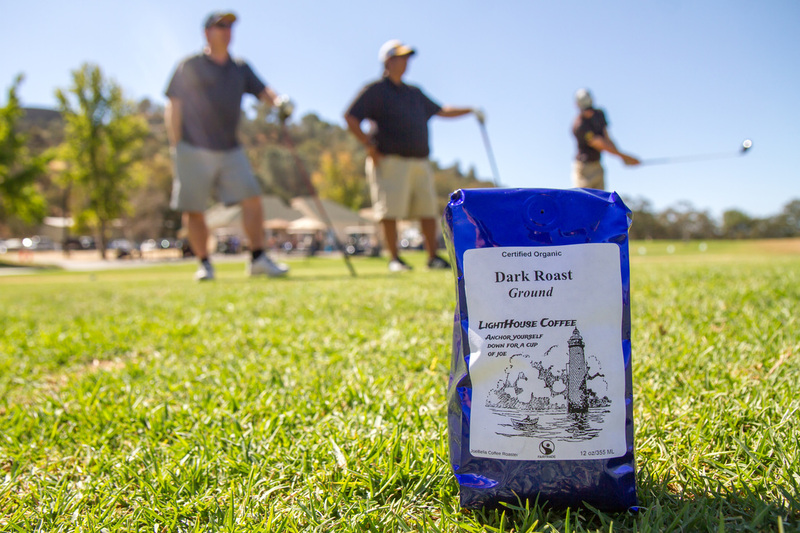 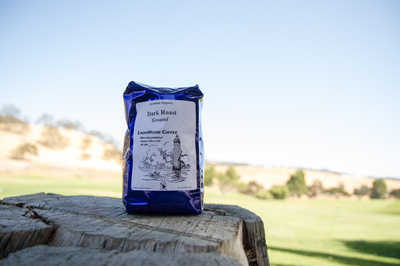 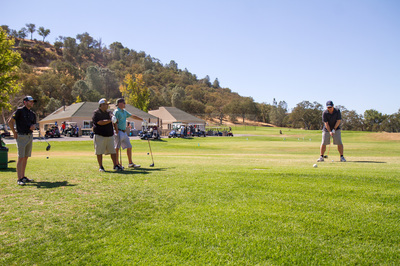 Join LIGHTHOUSE for our third annual LIGHTHOUSE Benefit Golf Tournament at Chalk Mountain Golf Course. 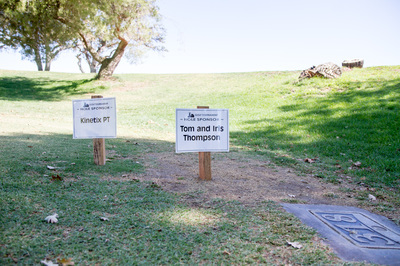 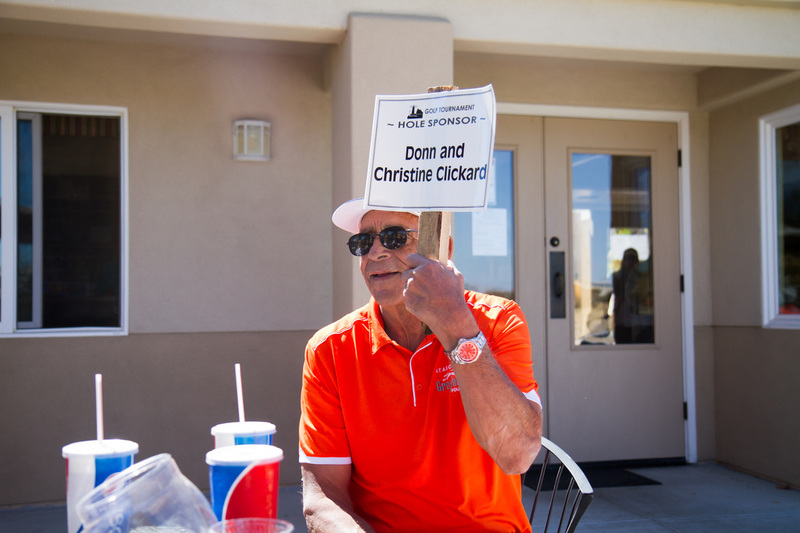 Thank you to our hole sponsors for the third annual Lighthouse Benefit Golf Tournament! 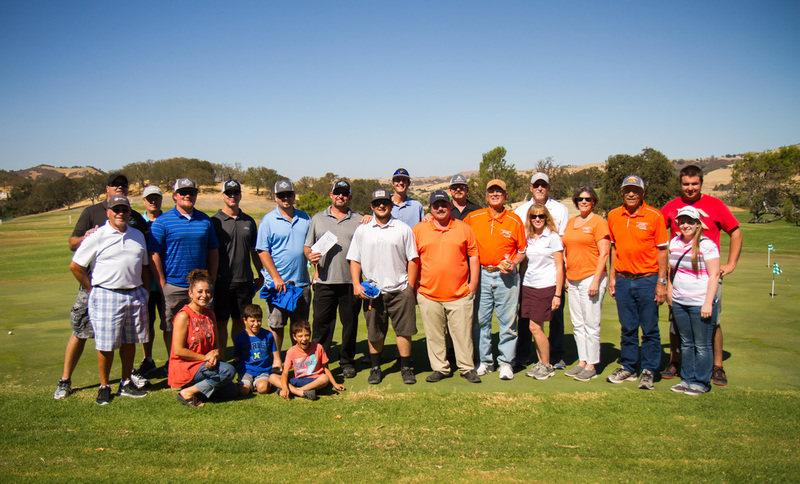 A BIG thank you to our 2016 Hole Sponsors! 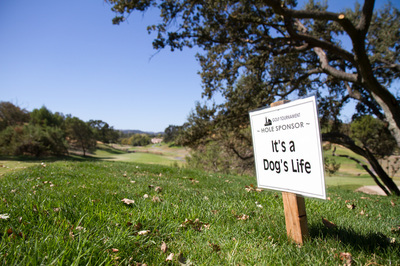 Please join us in our cause. 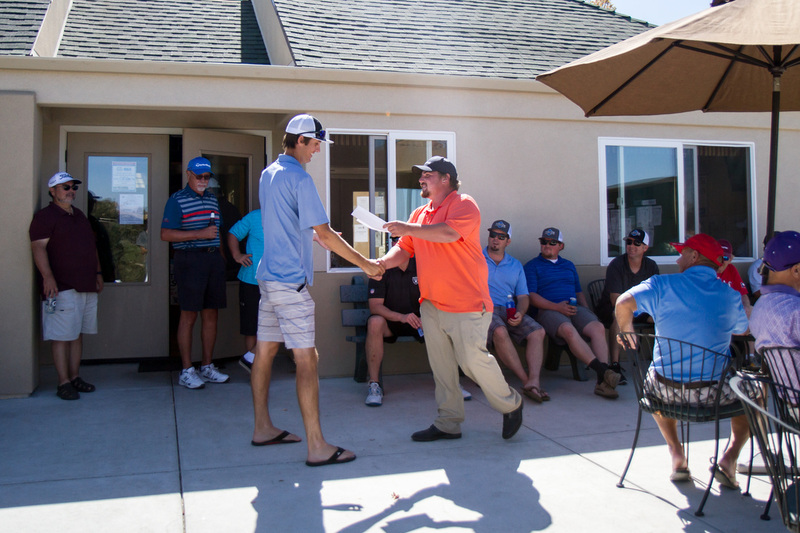 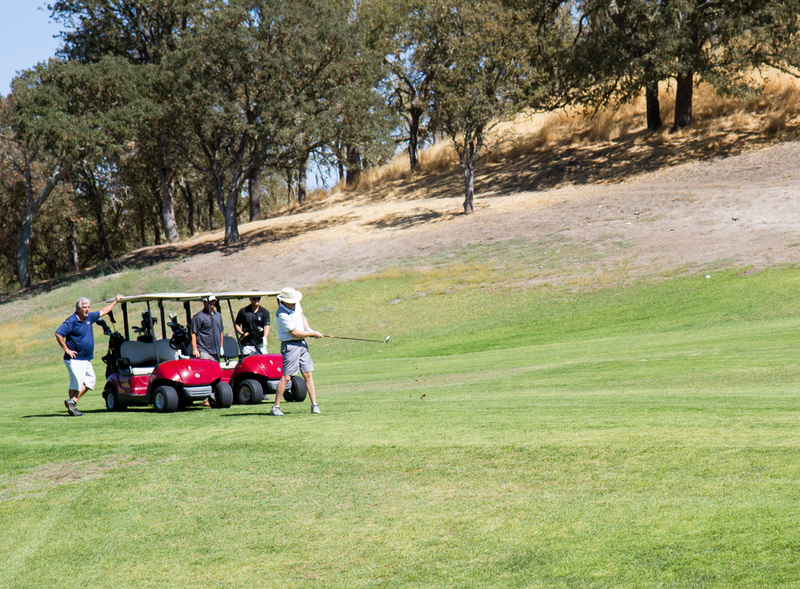 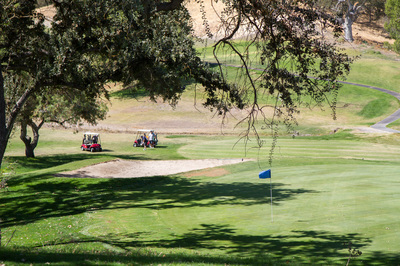 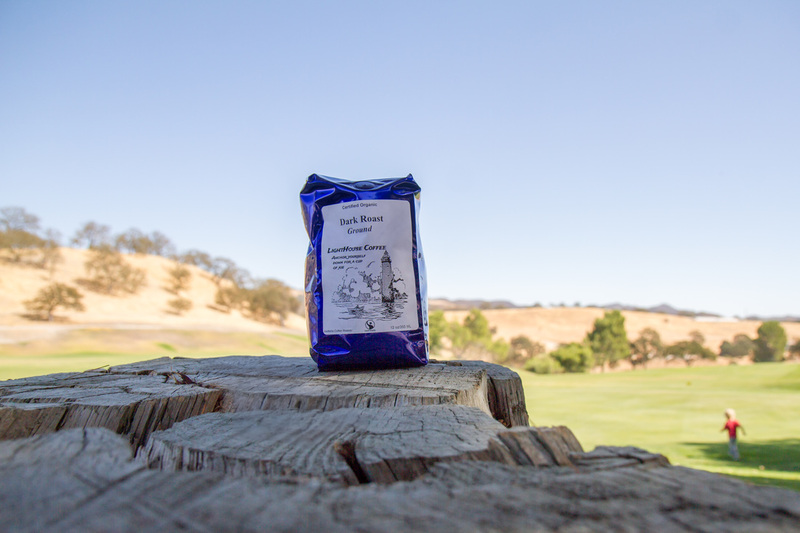 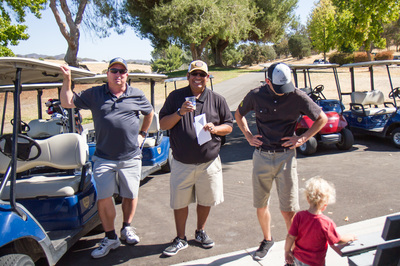 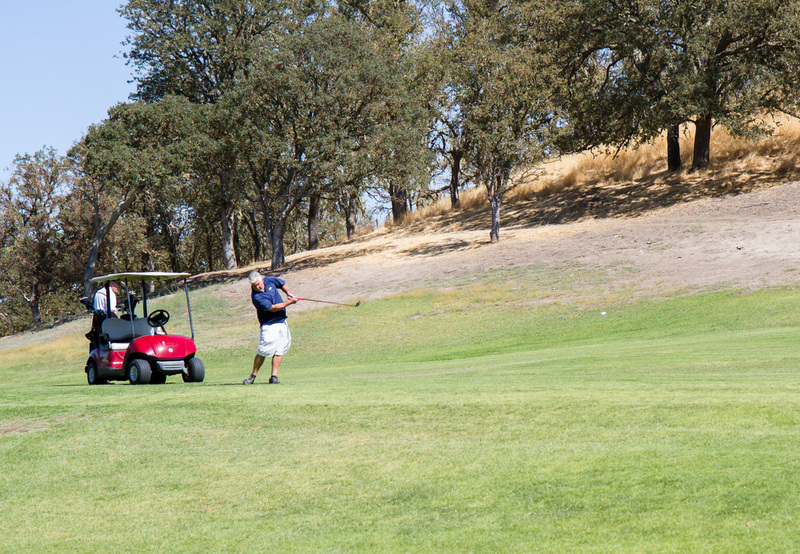 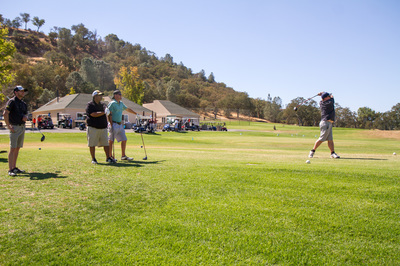 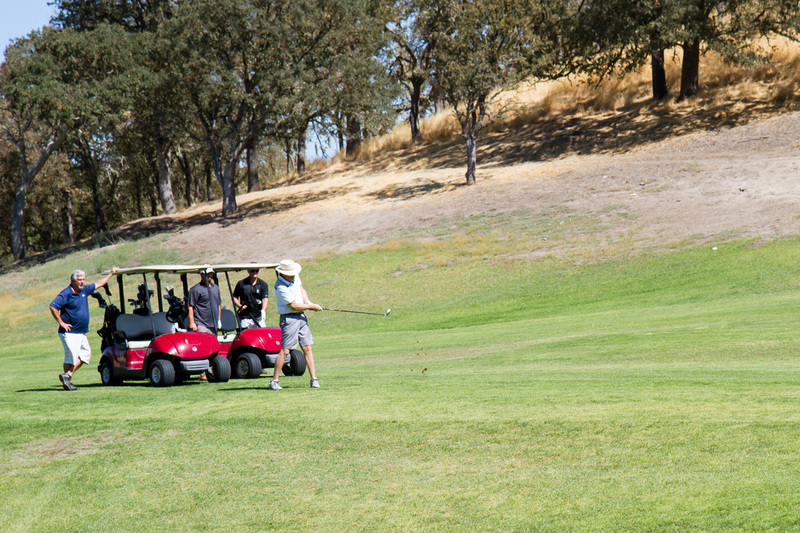 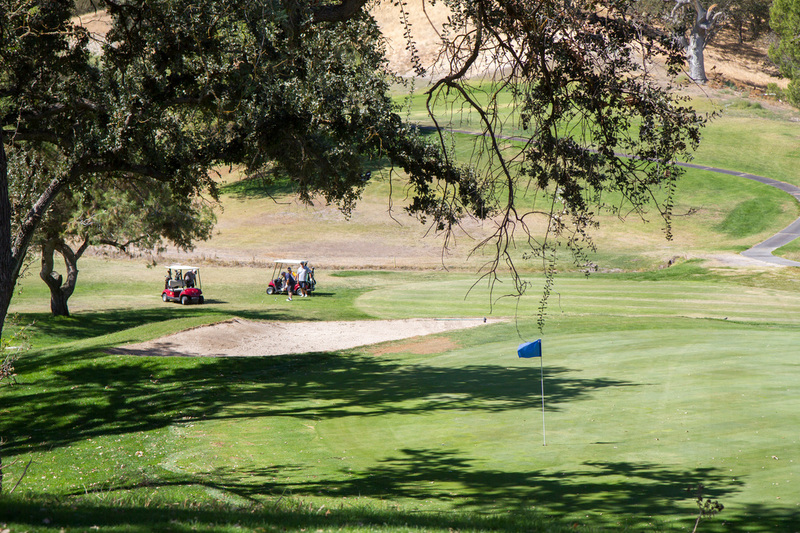 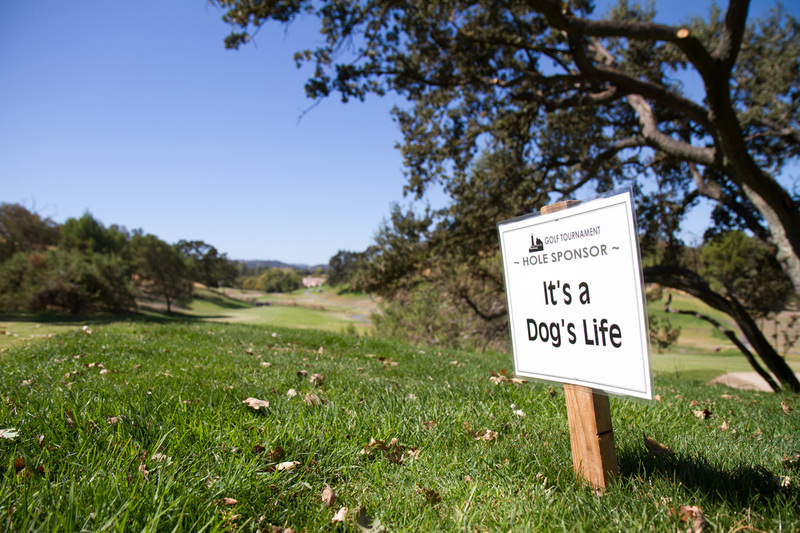 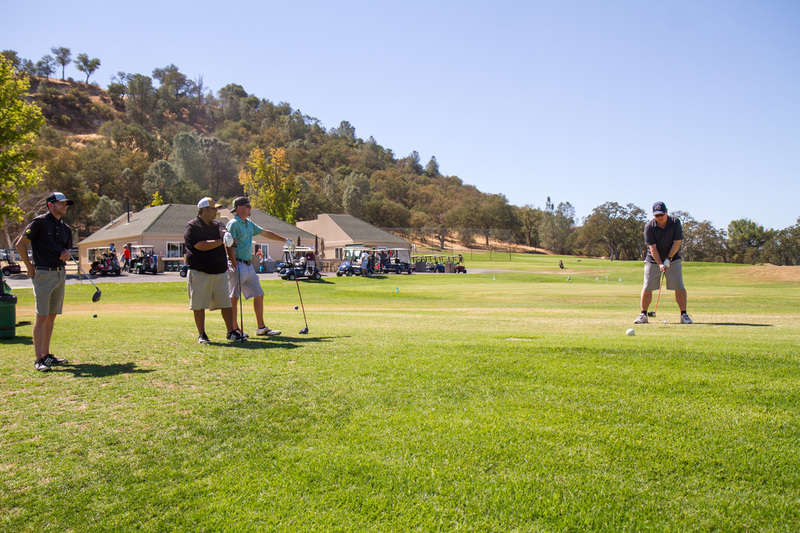 Please participate in our first annual Atascadero LIGHTHOUSE Golf Tournament by joining a team, or sponsoring one of the 18 great holes at Chalk Mountain Golf Course, on Saturday, Oct. 1, 2016.